Digital Currency Exchange Binance announced that from January 31, began to accept payments from credit cards. Binance also reports that this is the result of cooperation with the Israeli company Simplex, which specializes in processing such payments. We want to provide traders with quick and easy access to cryptocurrencies, maximally secure their purchase. The partnership with Simplex will help overcome some of the gap in payments for cryptocurrency with credit cards for our customers around the world. Now at Binance.com you can buy cryptocurrencies with credit cards and start trading in a matter of minutes. According to reports, the exchange is capable of processing more than 1.4 million orders per second. 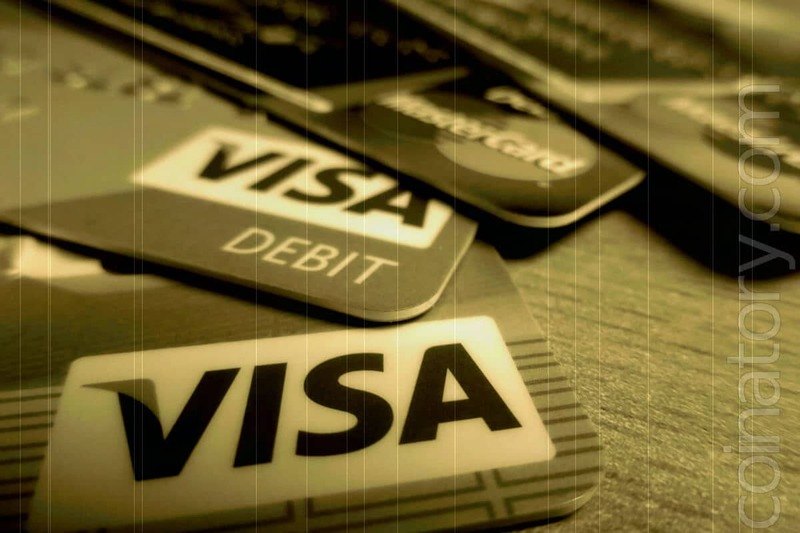 At the moment, users will be able to use Visa or Mastercard to buy bitcoin, litecoin and ether, with only two payment options – dollars and euros. In general, simple and quick payments using credit cards for cryptocurrency are a key factor for their widespread adoption. Last week, the exchange also announced that it launched the OTC service Binance OTC, which will allow large customers to trade in large quantities of digital assets represented in the listing of the exchange.